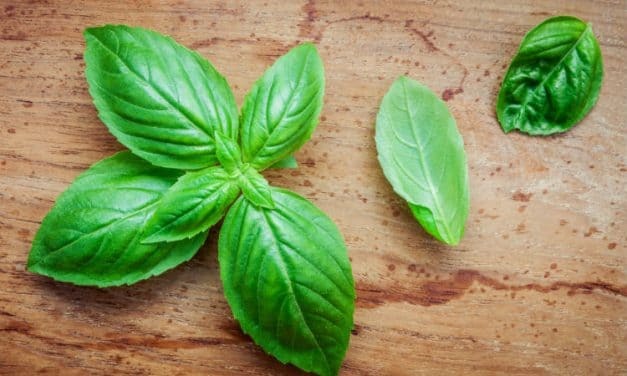 Basil essential oil is steam distilled from the sweet basil plant. This oil contains antioxidant, antibacterial and anti-inflammatory compounds, which provide many health benefits. It helps relieve anxiety, improves digestion, keeps the skin and hair healthy, and treats flu and ear infections. 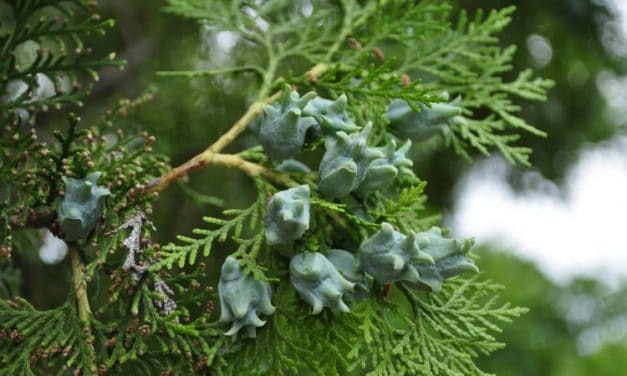 Cypress essential oil helps to relieve pain caused by muscle cramps and pulls, treats wounds and infections, improves blood flow, addresses respiratory conditions, treats varicose veins and cellulite and promotes skin health. 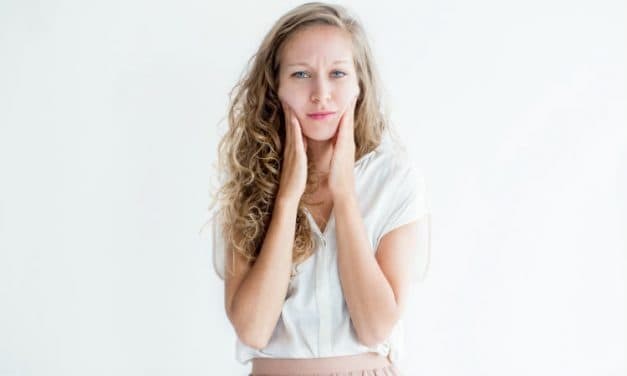 Both essential oils like frankincense oil, pomegranate seed oil and carrier oils like jojoba oil and coconut oil can help reduce the signs of aging like wrinkles, fine lines and age spots. Arnica oil has been used in traditional herbal medicine for centuries to reduce pain, prevent infection and relieve swelling. It’s anti-inflammatory, and painkiller properties make it ideal for treating bruises, aches, and sprains. 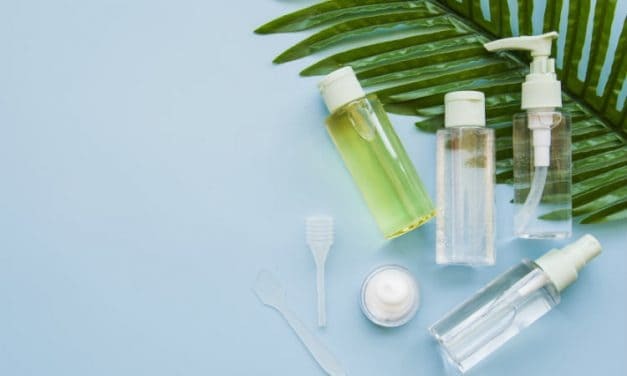 Tea tree oil, oregano oil, thyme oil, cinnamon oil, grapefruit oil, clove oil, and lemongrass oil have strong antibacterial properties that can fight infections like Staphylococcus aureus and Escherichia coli. Emu oil helps alleviate inflammation, lower cholesterol, improve digestion, boost immunity and reduce side effects of chemotherapy. It also moisturizes the skin and treats skin conditions like dermatitis and eczema. 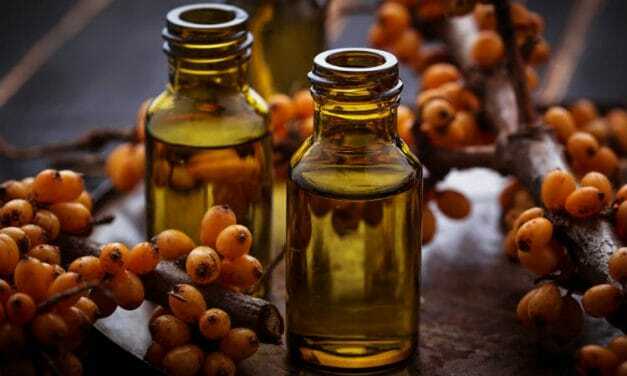 Sea Buckthorn oil helps improve heart health, prevents diabetes, treats skin conditions, prevents liver damage, and fights diabetes and cancer. 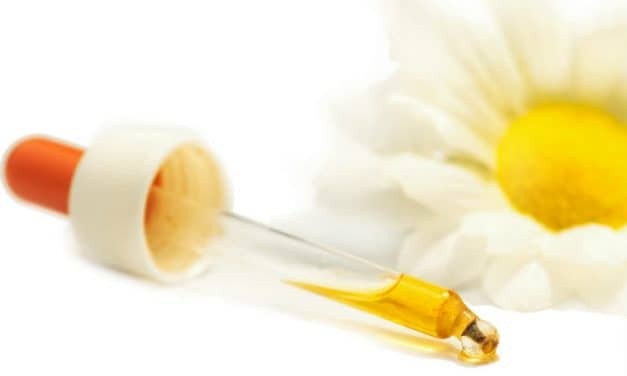 Neroli essential oil lowers high blood pressure, reduces stress, relieves pain, improves skin, reduces seizures, and improves digestion. 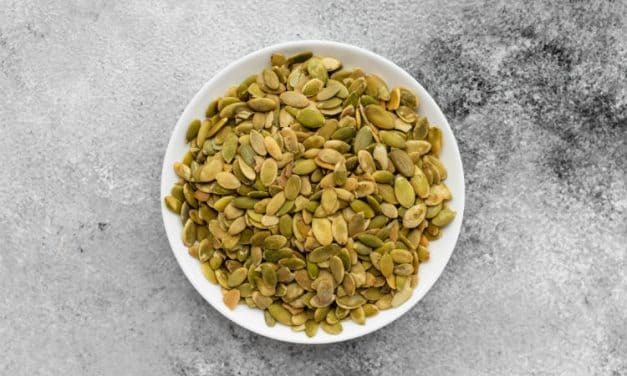 Pumpkin seed oil contains antioxidants, polyunsaturated fats, vitamin E and zinc which provide it with numerous health benefits. It reduces inflammation, improves heart health, supports prostate health, reduces cancer risk, relieves anxiety, treats diabetes, stops hair loss, etc. 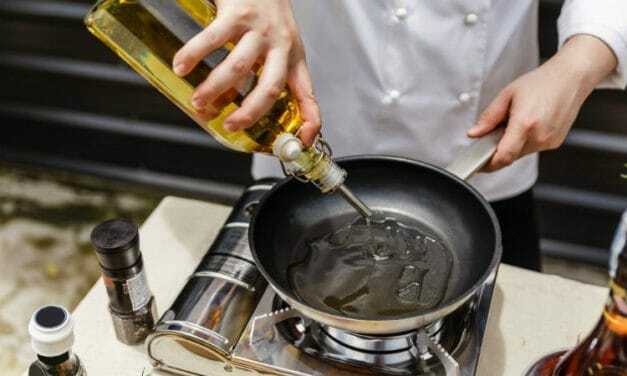 Olive oil is considered one of the world’s healthiest oil. Thanks to its antioxidants, anti-inflammatory compounds, and monounsaturated fat content. Its numerous benefits also include fighting cancer, supporting brain health, lowering inflammation, battling depression, and lowering the risk of diabetes. 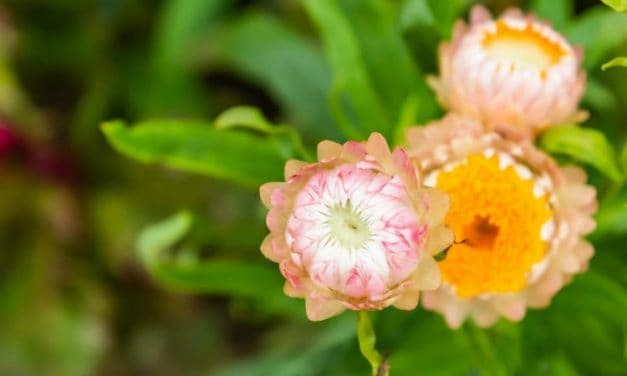 Helichrysum essential oil helps heal wounds and diminish scars, treats acne, prevents the spread of candida, improves heart and respiratory health, reduces muscle scamps, and also naturally treats cancer. 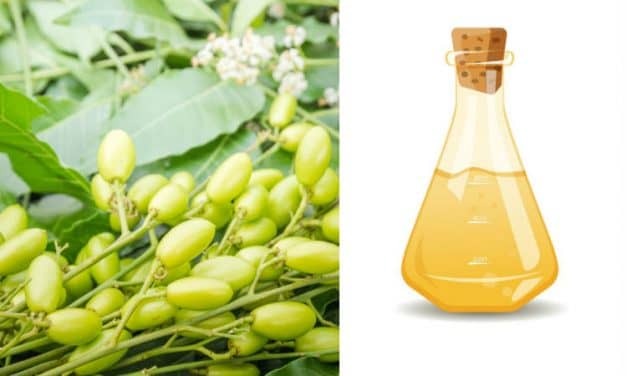 Neem oil is used to treat various skin conditions, prevent dandruff, prevent bed bug infestations. 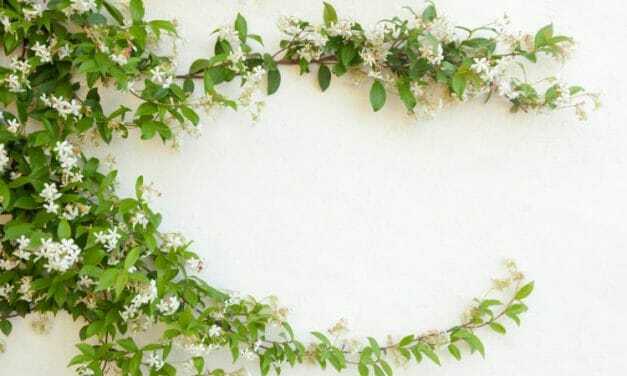 You can also use it as a mosquito repellent, natural insecticide and to prevent ticks and fleas in pets.